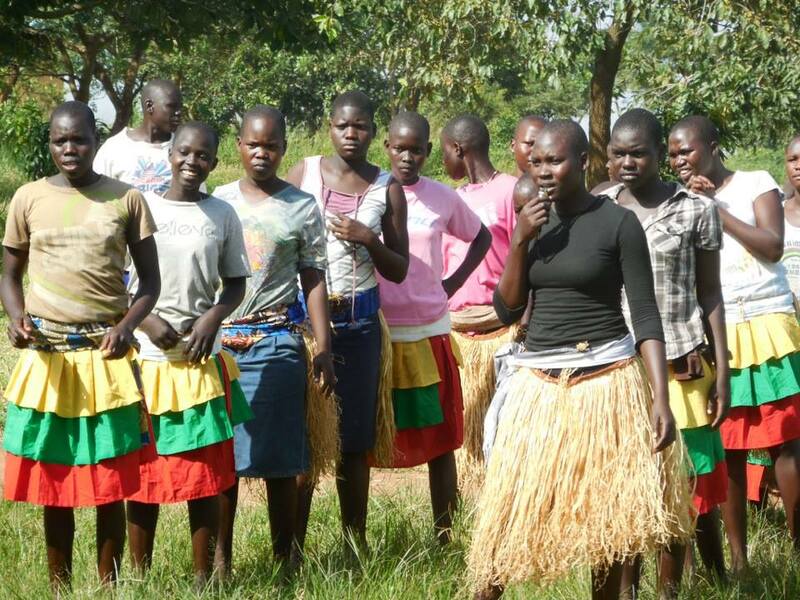 A number of photos from Village of Hope, Uganda, came in over the weekend and we thought this might be a good way to share them. 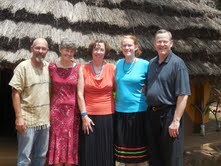 Mike and Janelle, on the left, oversee Village of Hope. 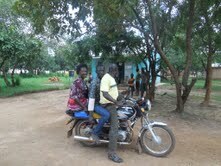 Mike and Janelle run Village of Hope. 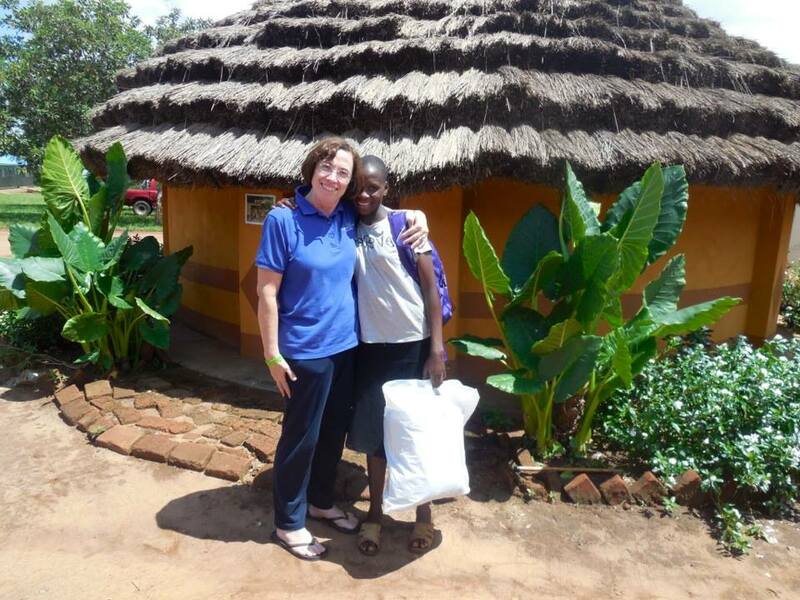 They manage the 200+ children, their homes, and everything else including farming, water, latrines, piggery, corn shucking, tractor driving, mango planting, hosting visitors, Beads of Hope jewelry project, budgeting, and ordering the medicine. 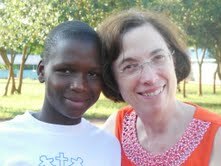 Wendy has really enjoyed meeting the children and learning their stories. The children danced a special tribal dance for the Bjurstroms. 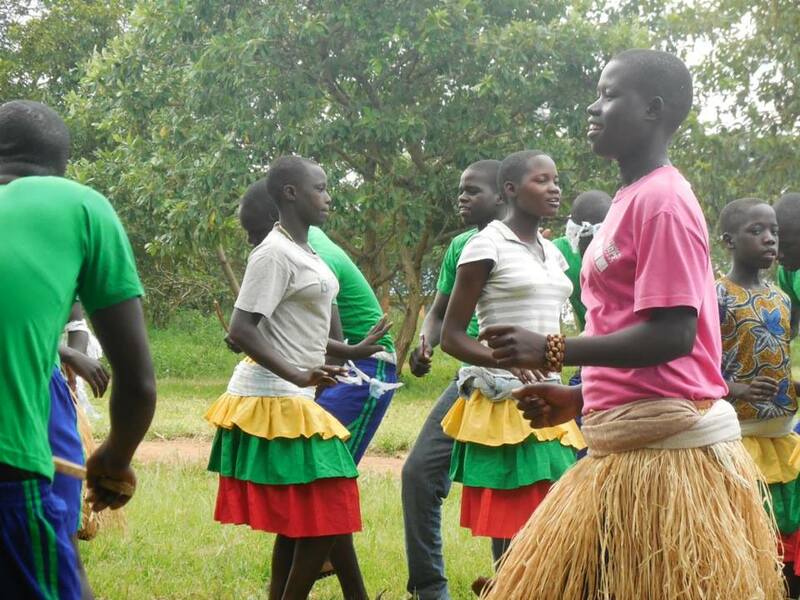 Here they are doing their Acholi dance. 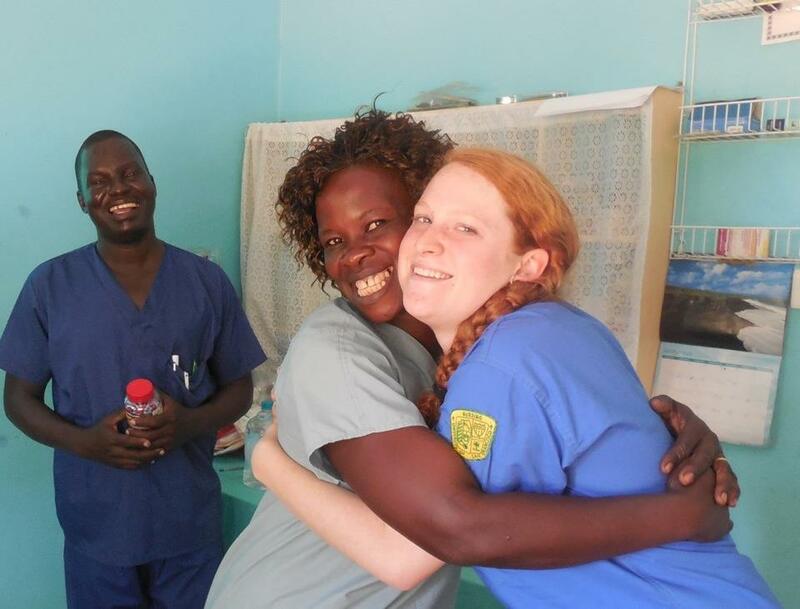 Stina has been happily helping Dr. Mac and Nurse Susan in the clinic. Stina and Nurse Susan hug. That’s Dr. Mac in the background. 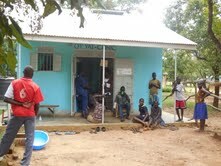 CompassioNow and Compassion Tea Company are thrilled to be supporting the work of this clinic! But I Don’t Wanna Go To Bed! “But I don’t wanna go to bed!” Sound familiar? Irritatingly, we have this conversation nearly every evening. Usually, it revolves around the fact that the kiddos want Mama to read another chapter of the book we’re reading together. Right now, we’re reading The Chronicles of Narnia series, and quite frankly I could stay up all night reading these books. Nevertheless, that is not wise for any of us. Over the weekend, Clara uttered her little nightly complaint once again and I found myself launching into a mini tirade about the privilege of going to bed. I expounded on the beauty of her warm, soft bed layered with clean sheets and quilts and fluffy pillows, in a dry room, safe and snuggly, loaded with stuffed animals, soft classical music playing in the background. Kind of makes you want to curl up right here, right now, doesn’t it! Did you see the photo shoot that made the rounds of Facebook and other social media outlets recently? The one focusing on children around the world and their treasured possessions? 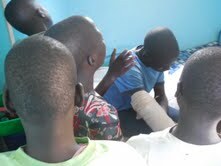 Many of the children are posing on or near their beds. Take another look! Here’s the link. Reading through posted comments is one of those vacuum cleaner activities… I hate it but I get sucked in. So, I read through some of the comments. Many were complimentary of the photography; some commented on the similarities between countries while others were shocked/disturbed/amazed at what was considered a treasure. And then there were a few snarky comments regarding the photographer’s choice of subjects… particularly regarding the photos from Malawi and Kenya. Why choose only “the most heart-wrenching” subjects? There are wealthy Malawians and Kenyans. Why choose these subjects? Why choose only a seemingly wealthy child in India? Why not visit the slums of Calcutta? Or the cardboard camps in Honduras? That probably has more to do with access and money more than some grand social engineering on the photographer’s part. But I think the point has been lost. There are children around the world living in grand luxury and children around the world living in abysmal circumstances, children with amazingly comfortable beds and children with a cot or a mud and straw mattress or nothing, children with hundreds of toys and children with 1 or 2.